The Anonymous Ransomware is a new variant of the Jigsaw threat, it targets Microsoft Windows users and encrypts various file extensions. Solution #1 Anonymous ransomware can be removed easily with the help of an anti-malware tool, a program that will clean your computer from the virus, remove any additional cyber-security threats, and protect you in the future. Anonymous Ransomware can be removed manually, though it can be very hard for most home users. See the detailed tutorial below. 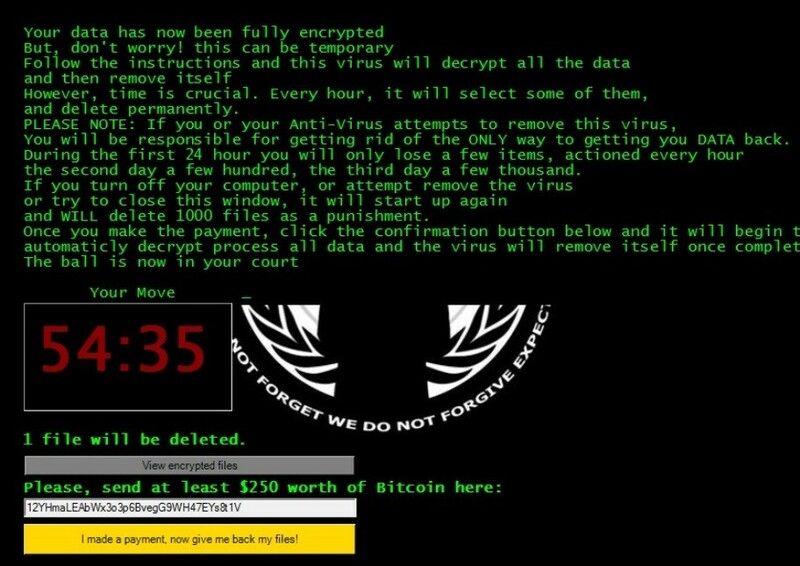 Distribution Anonymous Ransomware is primarily distributed via infected software, counterfeit free downloads, torrents and other dangerous payloads. Security researchers recently discovered the new Anonymous Ransomware that is an updated variant of the Jigsaw malware. This strain targets Microsoft Windows users and requests the sum of 250 US Dollars for file recovery. Like Jigsaw the ransomware targets the most popular file name extensions are targeted. All victim files are encrypted with a strong cipher and the extension .xyz is added to them. Anonymous ransomware also encrypts the files that are available on all mounted network drives, not just the local partitions. The private key that decrypts the files is stored on the private remote malicious servers controlled by the hackers. 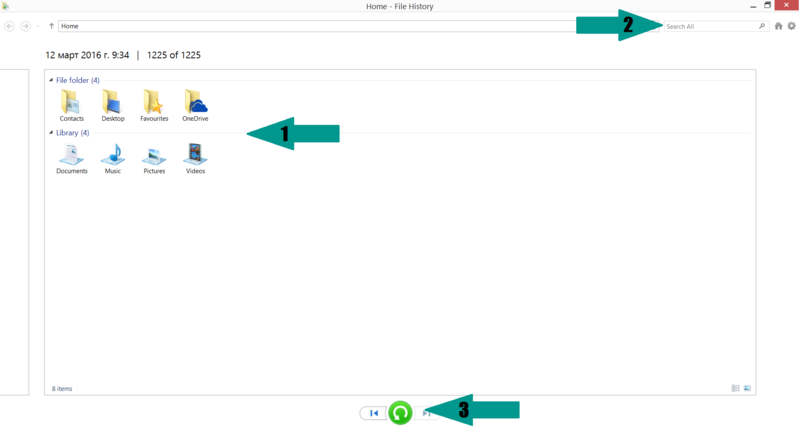 The ransom instructions are then created in a “help_your_files.html” file, a shortcut to which is placed in every folder where a file has been affected. Anonymous ransomware injects itself into the system processes Explorer.exe and svchost.exe, modifies registry entries to autostart when the operating system is turned off and disables the Automatic Repair feature. In addition to all of this it, the ransomware also collects sensitive information that is sent to the remote servers. This can be used to additionally blackmail the victims and extort the sum. Anonymous Ransomware is primarily distributed via infected software, counterfeit free downloads, torrents and other dangerous payloads. Malicious ads can also serve the threat via bogus web pages that appear as legitimate popular sites. For a faster solution, you can run a scan with an advanced malware removal tool and delete Anonymous completely with a few mouse clicks. Manual removal of Anonymous requires being familiar with system files and registries. Removal of any important data can lead to permanent system damage. Prevent this troublesome effect – delete Anonymous ransomware with SpyHunter malware removal tool. For a faster solution, you can run a scan with an advanced malware removal tool and delete Anonymous Ransomware completely with a few mouse clicks.